Barclays to sponsor Liverpool Pride, Imarhan and Peanut Butter Wolf dates, Getintothis’ Lewis Ridley with news on all fronts. 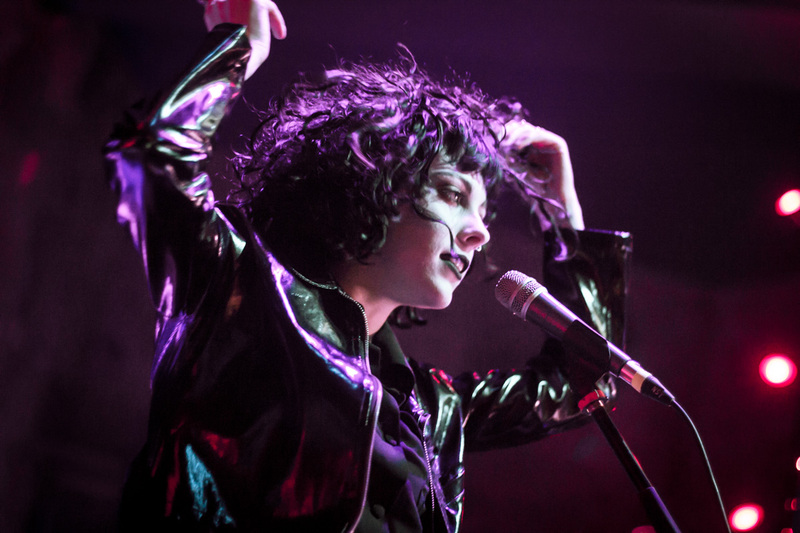 Pale Waves are embarking on their biggest headline tour to date, which includes a date at Liverpool’s O2 Academy. four piece Pale Waves come to the venue on Monday, October 24. Tickets for the shows go on sale tomorrow [Friday, June 8]. 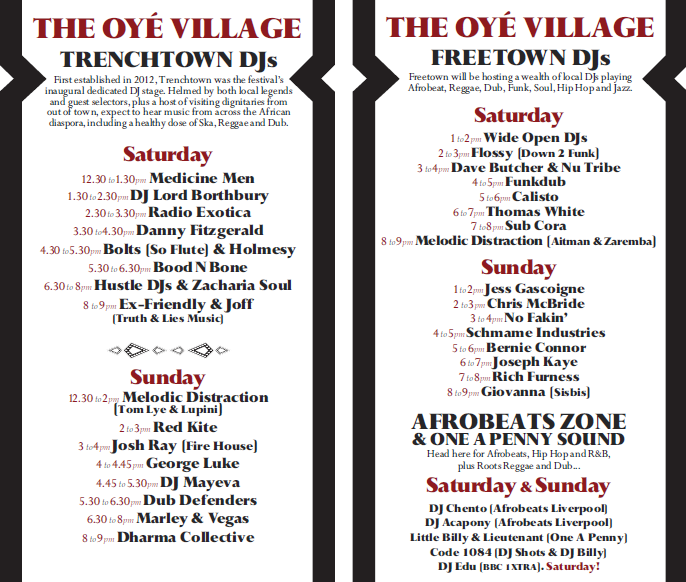 Africa Oyé have revealed their DJ lineup for this summers festival. 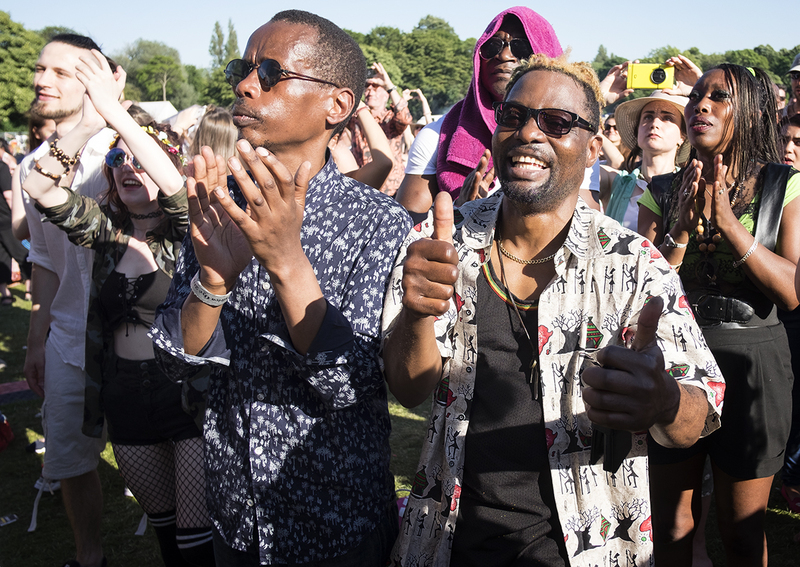 The free Sefton Park event that captures the imagination of Liverpool and beyond are set to welcome back a host of familiar faces to DJ at the festival this June. Oyé regulars & BBC 1Xtra star Edu and South Africa’s Esa return to the main stage, whilst the region’s finest Afro-centric DJs will showcase their sounds across the wider festival site. The popular Freetown is back after launching last year, with Dharma Collective, Danny Fitzgerald (Jacaranda Records / Soul Jazz Records), Bood N Bone, and Dub Defenders. That’s alongside the Trenchtown stage, which will feature No Fakin’, Bernie Connor, Giovanna (SisBis), Melodic Distraction and NuTribe, and the longstanding Afrobeats Zone which hosts DJ Chento, DJ Acapony, One A Penny, Little Billy and Lieutenant. Pioneering DJ and producer Peanut Butter Wolf returns to Liverpool 4 years on from his legendary Kazamier show. This time he’ll be here for a post-LIMF knees up at 24 Kitchen Street on Saturday, July 21. 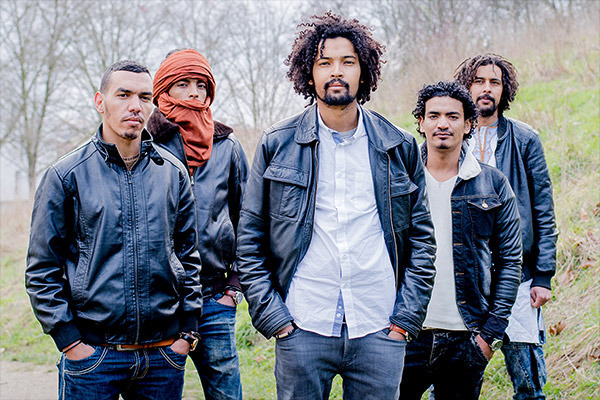 Saharan soul quintet Imarhan will play at District for Harvest Sun Promotions. The Algerian outfit will come to the city on Friday, September 7. Barclays has been announced as the headline sponsor for this years’ Liverpool Pride. The team behind the two-day event are delighted that Barclays, who played a key role in last year’s event, are returning to continue their support for the festival, entering its ninth year. This year’s event will again take place across two days; Saturday, July 28 and Sunday, July 29 and is completely free with the location to be revealed shortly. Back to music, and Mahalia will play Leaf on Sunday, October 14. The Birmingham based artist released her debut album, Diary of Me, back in 2016. That same year she played Thea in the Noel Clarke written Brotherhood, which also starred Stormzy. She has just released I Wish I Missed My Ex last week, which you can listen to below. Next Article Unknown Pleasures #164 ft. Midday Static, The KVB, dropbassline.